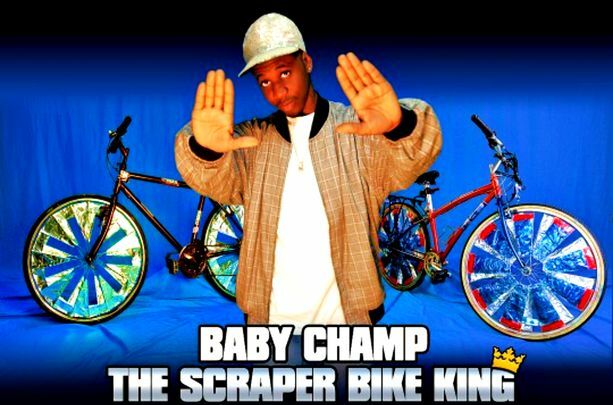 A touching documentary about the original creator of the Oakland-based Scraper Bike Movement: Tyrone Stevenson Jr. This film investigates how the 19 year-old entrepreneur first began the bicycle movement as a political vehicle to get kids off the mean streets of East Oakland. His recent fame generated by his Scraper Bike Theme Song on “YouTube” has catapulted him into stardom and his organization has been growing ever since.